Please have your booking confirmation to hand so you can quote your Skyparksecure booking reference. At the barrier, sound horn and wait for staff. 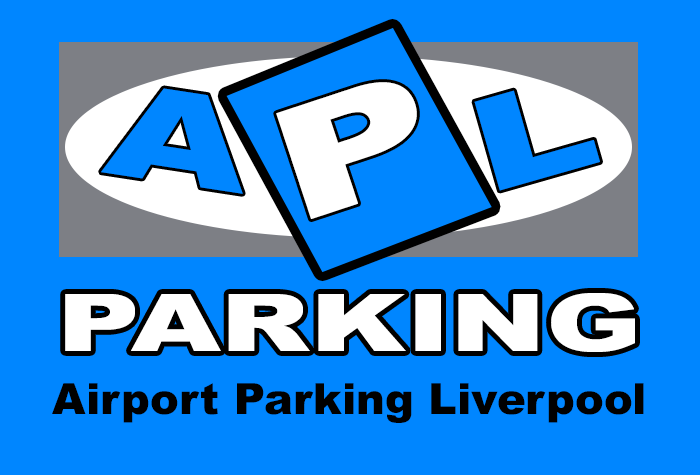 Arriving Cars will directed to park in holding bays opposite the Reception Office - these cars will be moved up later into a numbered, designated parking bay by APL staff at the car park's convenience for secure Storage until return and collection. Once parked, the lead customer should report to the reception office to complete booking-in. You should produce a copy of your parking confirmation and have your return flight details to hand to cross-check with the car park to ensure these are correct. Having transferred your luggage (if any) to the waiting courtesy shuttle, you need to lock your car and hand in the keys to reception staff. You will be expected to retain your house and any other personal keys NOT relating or necessary to operating your vehicle. You and your party will then be taken up to Manchester Airport Train Station where all terminals can be accessed from. Shuttle transit time varies according to traffic, but is between 10-15 Minutes either way. The Station Access has a Vertical Lift from Ground Floor to overhead Travelators to each of the Departure Terminals. Upon Return please collect your luggage, clear customer and make your way via the Travelators to the same Train Station Access and down to the Ground Floor. At this point please Call the 24/7 Number provided and request the Shuttle to pick you up. The Shuttle will then take you back to the Multi-Storey, where your vehicle will be waiting for you. Car Keys can be collected from APL Manchester Reception Office by the Lead Customer upon production of suitable Photo ID eg Passport/Driving Licence - where after Customers can reload their Car and depart the Multi-Storey by following the clear Exit signs. self-contained and secure part of the overall Wythenshawe Civic Centre Multi-Storey Car Park. Managed by St Modwen Properties Plc, BUT is still covered and comprised within the pre-existing 24/7 CCTV & Continuous On-Site Guarded/Nightwatchmen, Gate-house & Patrolled Security Operation, whilst enjoying its own, independent, internal Barrier-Controlled Access & Egress System. Parking is within designated pre-identified spaces and ALL keys are retained and stored within a bespoke internal Office Security Room, with its own independent 24/7 CCTV monitoring System. In addition the Wythenshawe Main Police Station is situated across the Road from the Car Park for added comfort and Security.